Peth head cottage is a charming traditional stone built house has been carefully updated to retain its original features whilst providing guests with every comfort of home. The original stone fireplace has been restored at the heart of the home, and is complimented by the up to date facilities including freeview TV, DVD player, CD player, washer/ dryer, fridge with freezer compartment, freezer, microwave and gas central heating. 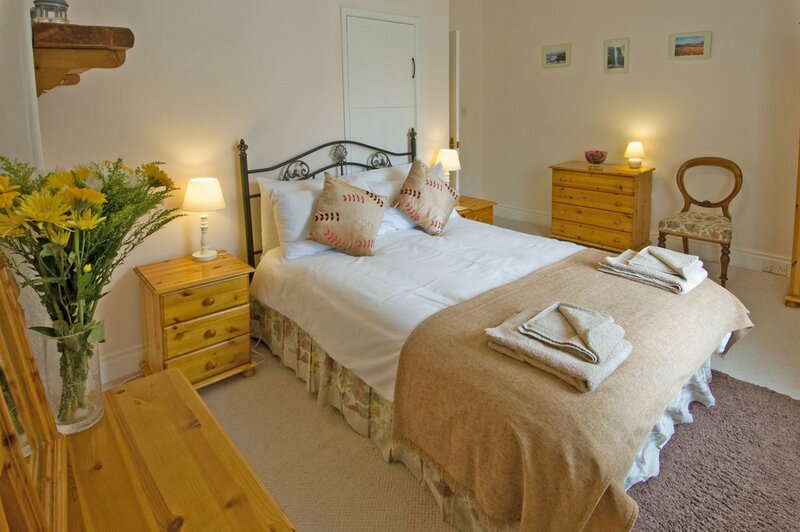 Upstairs there is a spacious double bedroom, a twin, and a bathroom with bath & shower. Outside there is private parking, and a garage for bikes. A cot and high chair are available. Wifi is also available. Find out more about Bamburgh, Alnwick, Farne Islands and all the attractions at Visit Northumberland.